Sunday School 10:00 - 10:45 a.m.
Communion served first Sunday of the month. Our Food Pantry has served the community for more than forty years. The pantry is open on the 2nd and 4th Wednesdays of the month from 10 a.m. to 12 p.m. If you would like to donate food to support the ministry of the Food Pantry, please leave your items in the church kitchen or deliver them to the pantry during operating hours. The food pantry is requesting donations of juice and powdered drink mixes (Tang, Country Time Lemonade, Kool-Aid, etc.) for the month of May. Blanket Sunday collection is on Mother’s Day, May 13. The annual letter carriers “Stamp Out Hunger” is Saturday, May 12, 2018. Annual Deacons’ hoagie sale is Sunday, June 10, 2018. More information coming soon. 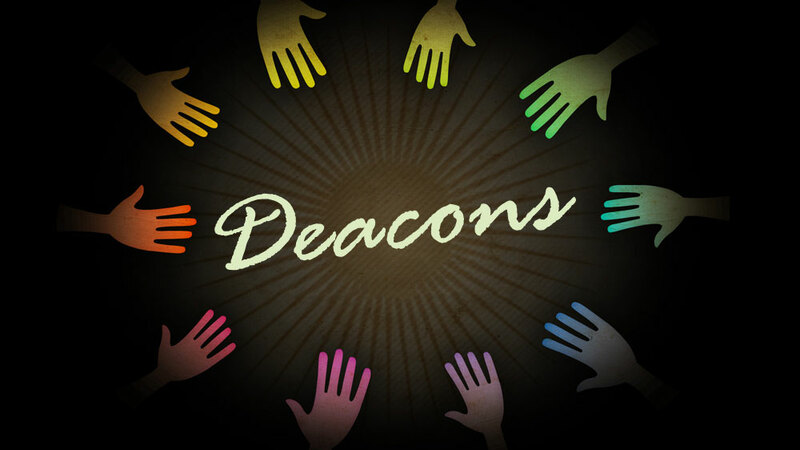 Deacons meet on Tuesday, June 12, 2018, at 7 p.m., in the Friendship House. Each deacon is asked to bring a snack to share as this is the last meeting until September. Got graduates? Each year Gail Miller sends cards to graduates from the church. If you know of someone who is graduating this year please let Gail know name/address and school information. A flower chart is located in the hallway across from the church office. Please mark the date you wish to donate and display flowers in the front of the sanctuary. Let Reverend Zoon or the lay leader know if you want your flowers mentioned on a particular Sunday. 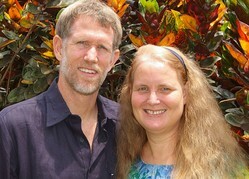 Our congregation is connected to PC(USA) mission co-workers Jeff and Christi Boyd in the Democratic Republic of Congo. Christi serves as Facilitator for Women and Children's Interests; Jeff is Regional Liaison for Central Africa. Christi and Jeff recently visited us and gave an inspiring presentation on their work and ideas for what we can do to support their work. Our Sunday school classes for all ages meet from 10 to 10:45 a.m. on the first floor of the church. Everyone welcome! It's always a treat when the children join us at worship with a skit or a song. We are one of four congregations in Monmouth Presbytery that have been certified as Earth Care Congregations. To become certified, we took the "Earth Care Pledge" and completed activities and projects in the fields of worship, education, facilities, and outreach. Sabbath House and Gardens is a new ministry of our Church. Located in our historic manse, Sabbath House offers learning and retreat opportunities and is home to our New Worshiping Community. The Gardens include the Giving Garden, where we grow organic vegetables to share, and a Community Garden which offers sunny plots for members of the community. Visit the Sabbath House website for more information.